The eCommerce landscape is rapidly evolving with mobile payments on the rise amongst both retailers and buyers. An estimated trillion-dollar market by the end of 2019, mobile payments tap into a staggering 2 billion consumers (and growing) worldwide. 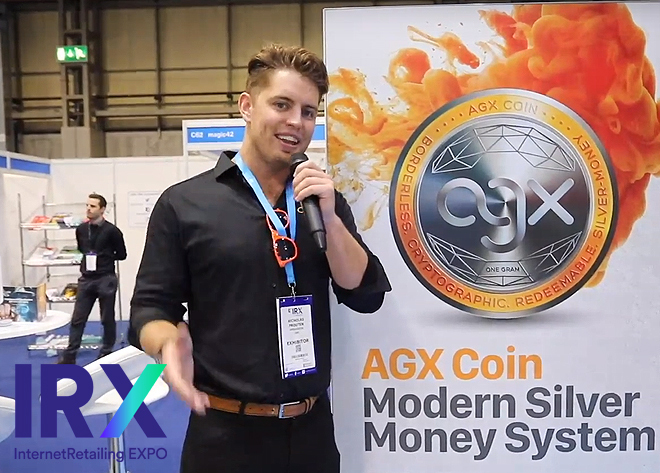 Through the sponsorship of InternetRetailing Expo 2019, CoinPayments aims to educate and further the adoption of cryptocurrencies in the traditional eCommerce space. By leveraging blockchain technology, CoinPayments can offer merchants a cost-efficient, secure and borderless payment option to the world of eCommerce. Showcasing our digital payment solution to leading internet retailers around the world is paramount to achieving mass adoption. 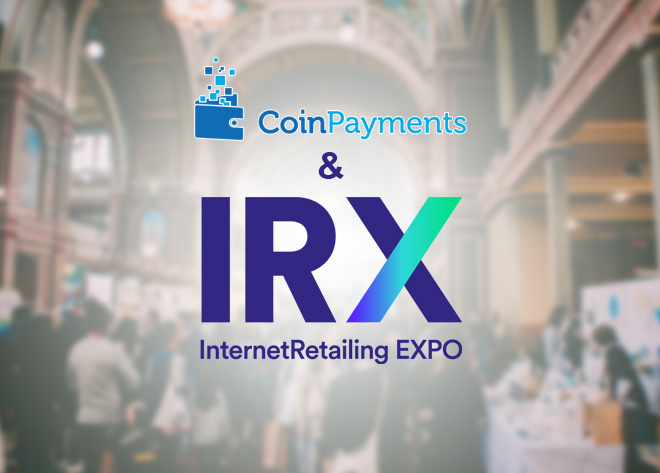 As the first crypto-centric payment solution to ever participate in the InternetRetail Expo, CoinPayments is committed on behalf of our community, to ensure that all the benefits of transacting with cryptocurrency are highlighted to their full potential. 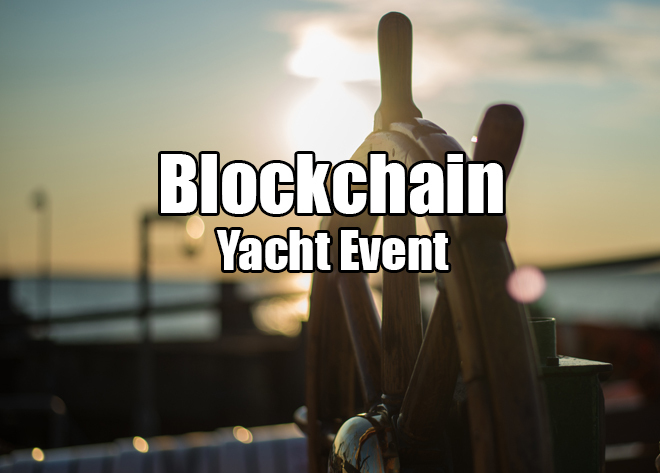 Our crypto pavilion (located at stand D60) will provide an engaging experience dedicated to showcasing the many functionalities of our platform, with hands-on demonstrations on how to transact with cryptocurrency using CoinPayments. Make sure to stop by and say hi! 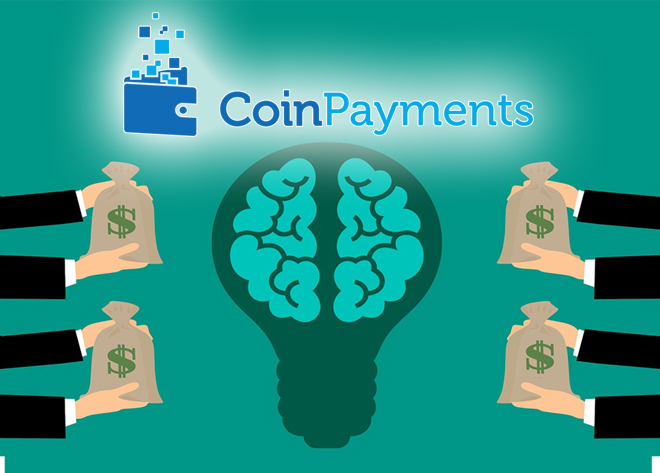 Since 2013, CoinPayments has innovated a cryptocurrency payment solution for bitcoin and hundreds of altcoins. 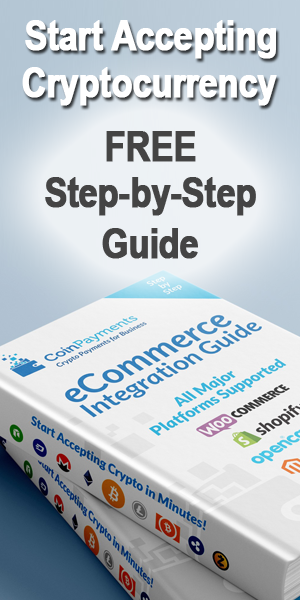 Over the years, we have built numerous integrations with many of the top eCommerce platforms to make integrating CoinPayments into your store as easy and seamless as possible, so you can start accepting crypto payments in minutes. If you are in the UK on April 3 or 4, 2019, then come stop by IRX 2019 and meet the CoinPayments team – it’s free for visitors! We hope to see you at #IRX2019! CoinPayments is the headline sponsor and will be exhibiting at IRX 2019, the destination technology trade show for digital retail. Whether you are a small business venturing into eCommerce for the first time or a seasoned retail professional seeking the latest innovation and best practice, IRX 2019 is the place to go for practical insight to grow online sales and stay ahead of the competition. This event is free to visit – Register Today for fast-track entry to avoid the queues.